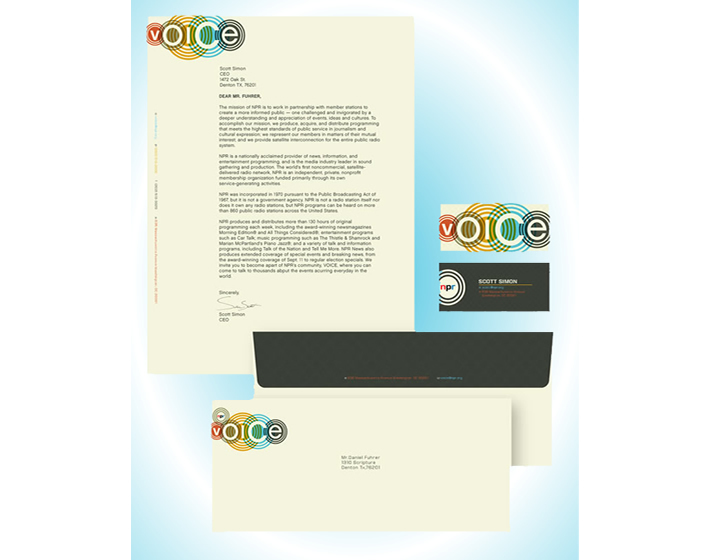 We can design and print stationery that incorporates your personal or company identity. 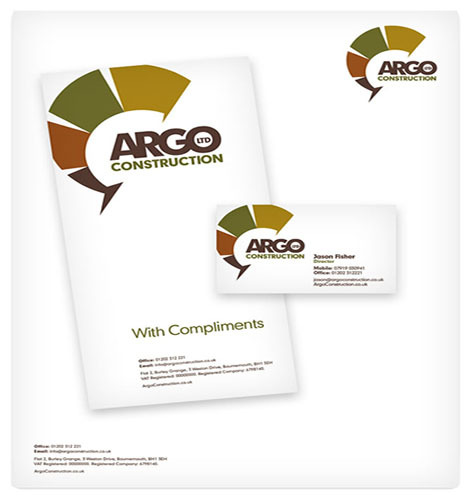 Formats can range from basic black & white to impressive, colorful designs. 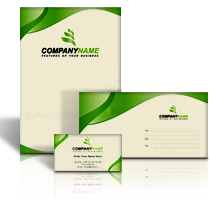 We can also create a corporate identity package for you with an integrated system of business cards, letterhead and envelopes. 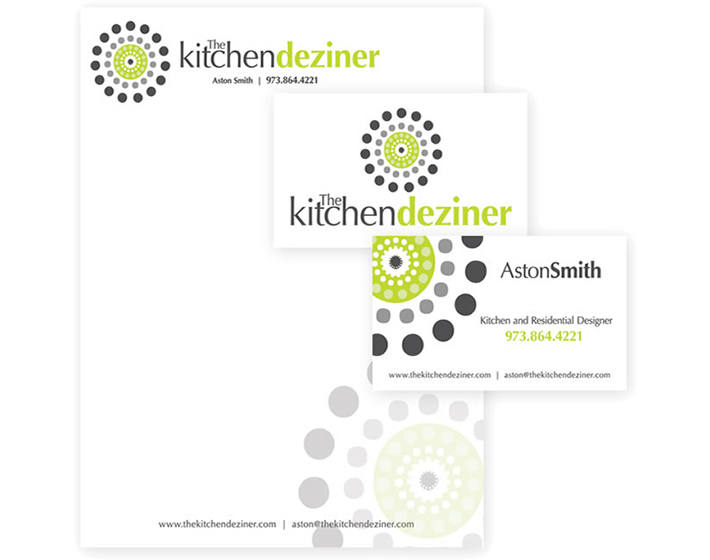 Your stationery defines who you are and what you do. It represents your image even before a personal meeting or visit to your premises.